CHRIS became interested in PICCOLO BASS during his teen years. He saw ﻿﻿MILES DAVIS live in 1988 with FOLEY playing Piccolo Bass. Chris also saw STANLEY CLARKE play piccolo bass the same year. Chris got to meet Stanley around this time and Stanley became a big influence on Chris' playing. Chris began experimenting with Piccolo Bass soon after. During Chris' years at ﻿The Berklee College of Music ﻿he used Piccolo bass as a chordal study tool. It eventually became one of his main composing tools. Chris' current PICCOLO BASS is a short scale bass that he has customized. It features a EMG active humbucker pickup and EMG preamp with a BadAss Bridge. Chris uses two pedal boards consisting of almost 20 pedals with his PICCOLO BASS. Chris' favorite effects are his PIGTRONIX TREMVELOPE and PIGTRONIX ENVELOPE PHASER EV-1. 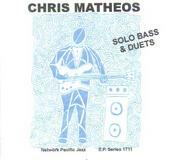 Chris' style of Piccolo bass playing incorporates SLAP BASS with jazz chords, to create a unique crossover of jazz with new age music. There is also a slight JEFF BECK influence when Chris solos (backwards bends with a Wah Pedal). 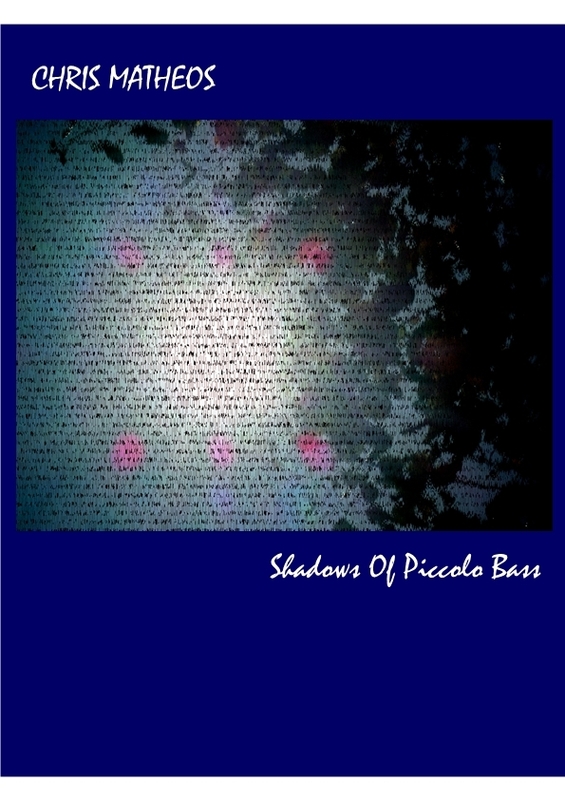 CLIPS from Chris' SHADOWS OF PICCOLO BASS CD. SONG: OSTRICH RACE CD: SHADOWS OF PICCOLO BASS. 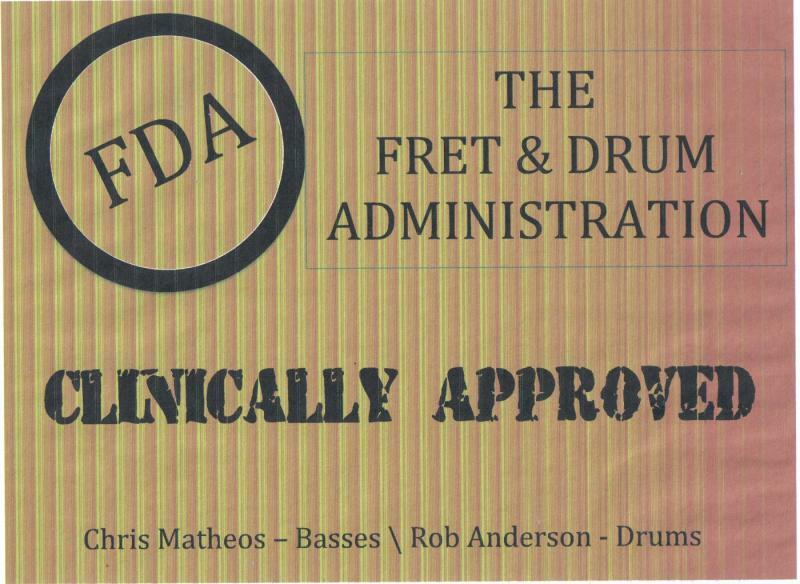 The official Video that features Chris on: fretless bass, piccolo bass, and percussive slap bass percussion. 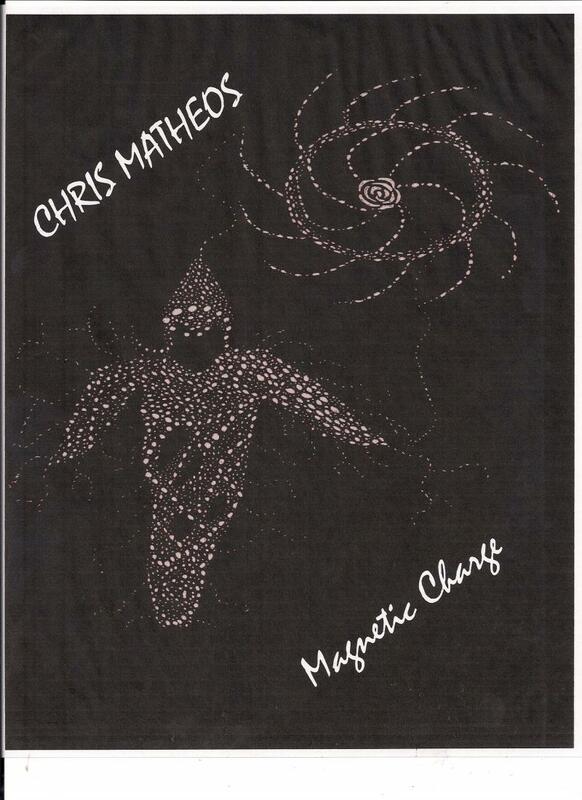 This video also features Chris' original artwork. CHRIS demos his pedal board with a PICCOLO BASS.